ElAmigos release, unprotected game (serial or crack is not necessary). Updated to version 1.3.2 (08.08.2018); included DLC: Encounters. Change language in game options. !!! Je vyžadován "Update 1.0.7" !!! I_KnoW \ GOG (Good Old Games) Release !!! Hra je aktualizována na verzi 1.3.3.36382 !!! !!! Je vyžadován "Update 1.2.1" !!! !!! Je vyžadován "Update 1.2.2" !!! !!! Je vyžadován "Update 1.2.3" !!! !!! Je vyžadován "Update 1.3.0" !!! !!! Je vyžadován "Update 1.3.1" !!! 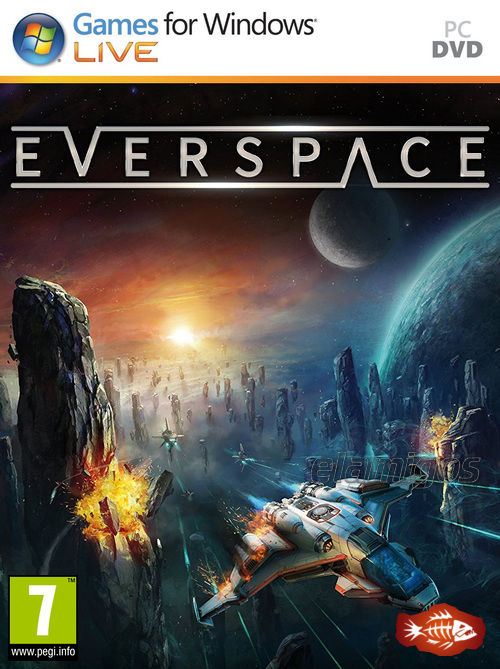 Official GOG edition. Full set. PLAZA Release !!! Hra je aktualizována na verzi 1.3.3.36382 !!! 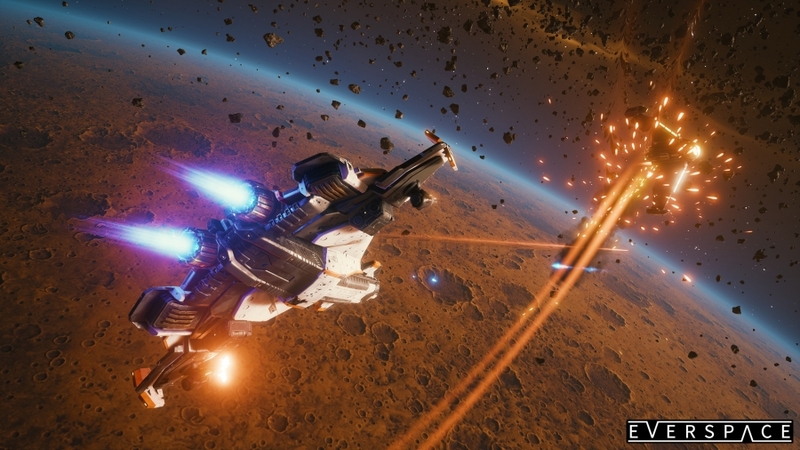 EVERSPACE - EVERSPACE combines fast-paced combat with roguelike elements, great visuals and a captivating story. It takes you on a challenging journey through an ever-changing, beautifully crafted universe full of surprises. Shoot, craft and loot your way to victory while the odds are stacked against you. 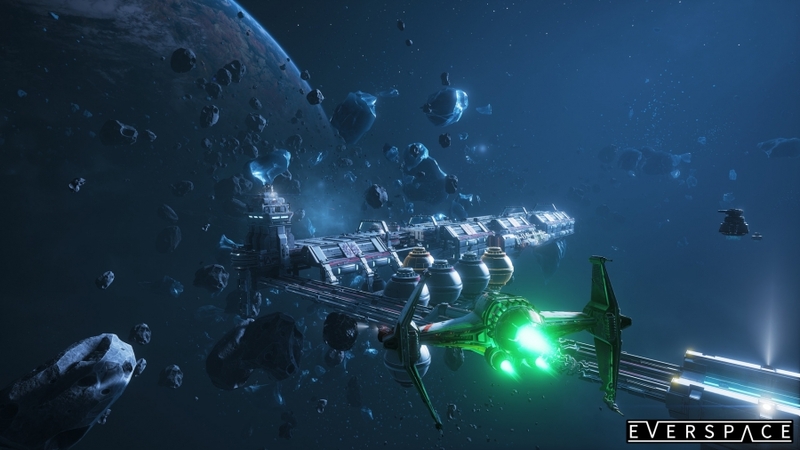 Encounters Expansion - Encounters is the first major expansion for EVERSPACE, enriching the game world with new story characters and questlines, a brand-new player ship, freighter-loads of novel equipment, additional enemies, and much more. 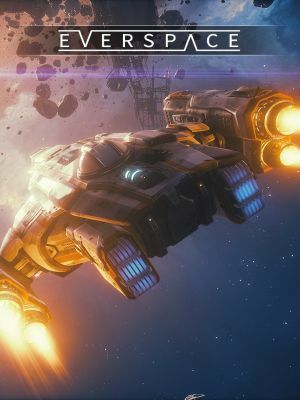 The Sound of EVERSPACE – Enjoy a huge variety of eery ambient space sounds made up of electronic synthesizers and real-life audio samples, classical themes, punchy rock riffs, electronic piano tunes, and songs accompanied by floating backing vocals. Driving beats, odd time signatures, and the use of some bizarre “instruments” like a tiny plastic guitar and a drum kit made of chairs and sofas always keep things interesting. This original soundtrack contains more than 60 tracks (FLAC and mp3 format), adding up to a duration of over three hours in total. 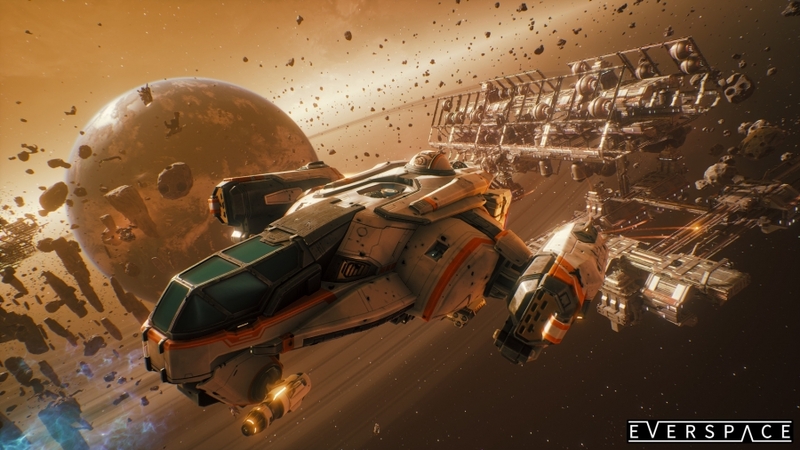 The Art of EVERSPACE – Discover a romanticized interpretation of space with vibrant colors, fantastic visual effects, spectacular planets, and beautiful space backdrops that leave you in awe. It is combined with a cool, yet functional looking technical design for space ships and other man-made structures. This digital artbook contains 48 pages of full-colored art work. It is only available in English. 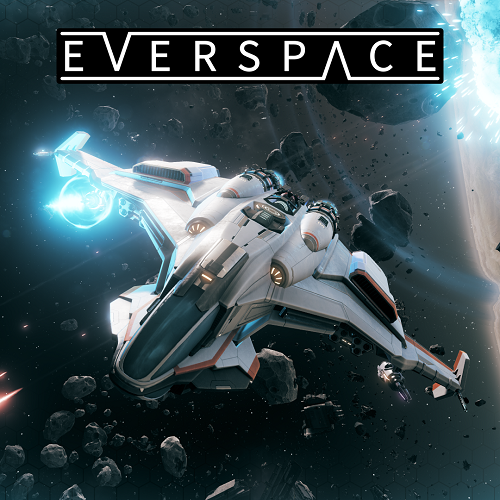 EVERSPACE Wallpapers – Space up your desktop with 10 carefully retouched wallpapers in 4K (3840 x 2160 px) and in Full HD (1920 x 1080 px).